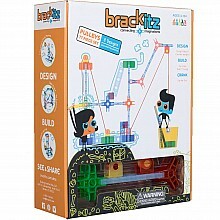 Pieces connect at any angle, for open-ended creativity! It's a unique system of construction for building any structure imaginable! 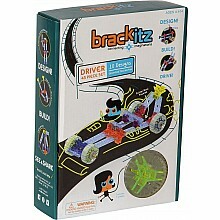 For ages 4-10 yrs, from Brackitz.